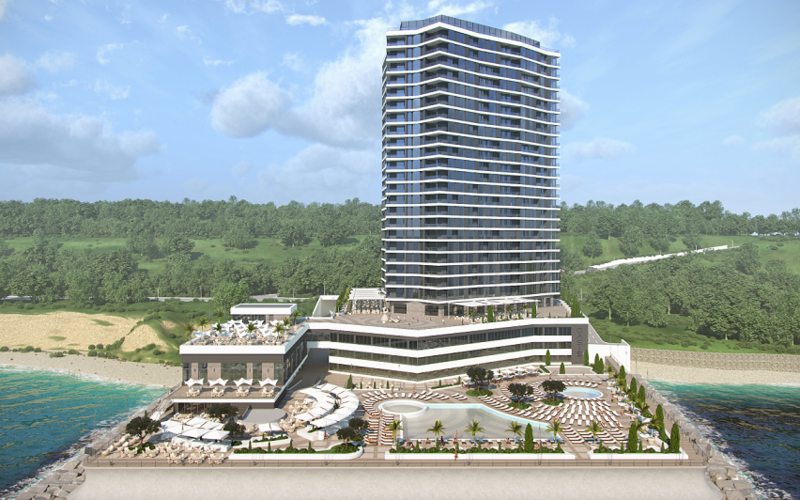 In the heart of the banks of Black Sea in the beautiful city Odessa, on the one of the oldest street Francuzkiy bulvar 60/1, special for residence of the city and guests we start a new unique project with exclusive apartments, with so beautiful sea views, with a green font territory and pools. 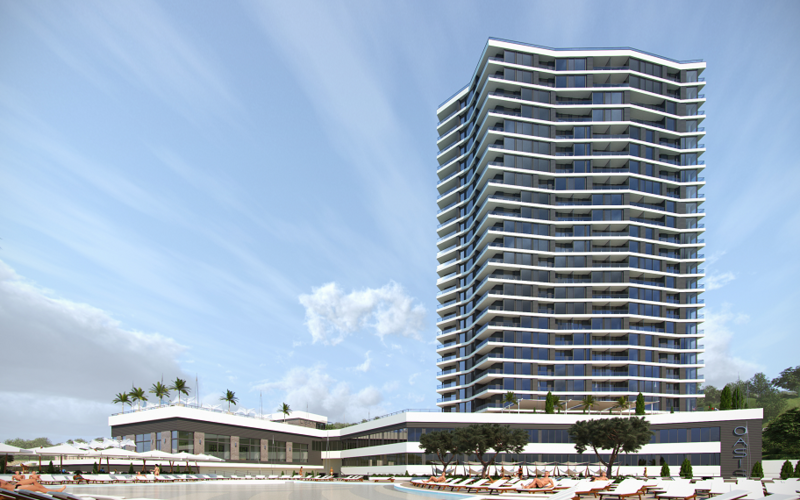 The Megaline company signed the documents general contract for the construction of a 24-storey recreation complex with apartments and parking. The total area of the high-rise building with a stylobate is 51 011,70 m. On 23 floors of a high-rise building there are 293 apartments of various spares and lay-out. On the territory of three underground floors there are office and administrative premises, shops, recreation and entertainment areas, SPA center, as well as a parking space of 8,351.73 square meters. At 237 parking spaces.